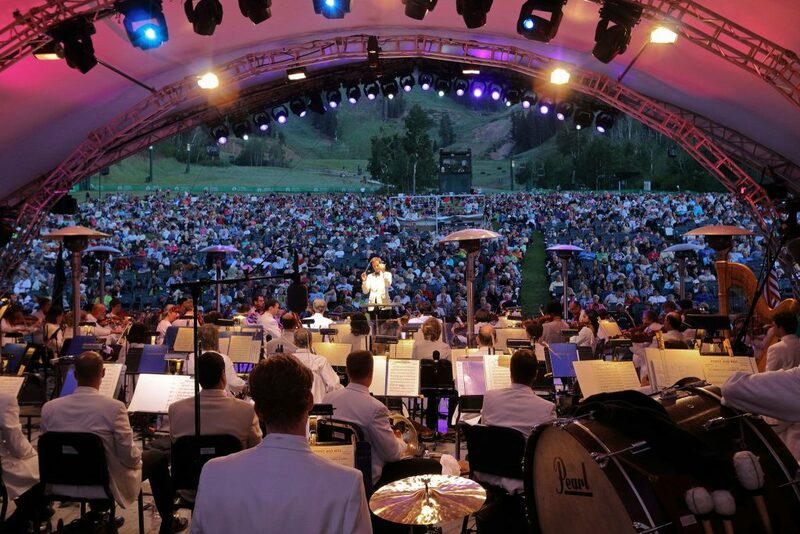 Throughout July and August, the Deer Valley® Music Festival is the summer home of the Utah Symphony and Utah Opera. 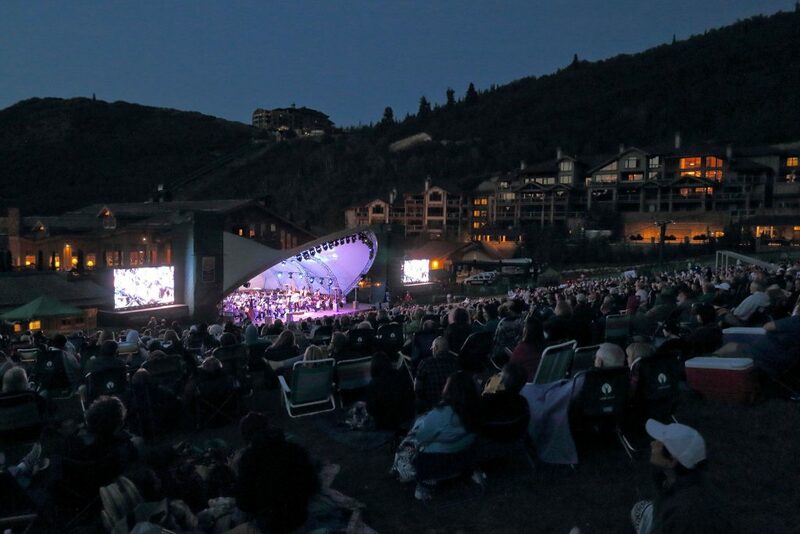 Now in its 14th year, the festival is bringing an impressive lineup of performances to the stage at Deer Valley Resort’s renowned Snow Park Outdoor Amphitheater. The festival this year includes 16 concerts over a five-week period, including 12 “main stage” concerts at the Snow Park Outdoor Amphitheater and four chamber concerts at St. Mary’s Church. Sticking with tradition, a patriotic celebration concert will open the festival on Saturday, July 1. Added this year is a full movie screening presented in conjunction with the live orchestra performing the score: “Harry Potter and the Sorcerer’s Stone” will be shown outdoors on big screens while the Utah Symphony performs the entire soundtrack live to picture. Another concert with a film element, “A Dream is a Wish,” will feature several Disney film clips from “Frozen,” “The Little Mermaid,” “Pocahontas,” and “Beauty and the Beast,” while the symphony performs the scores. For multiple music-filled evenings, the Deer Valley Music Festival is offering a Summer Design-A-Series package. Patrons can select four or more concerts from the summer festival and save 20 percent off single performance ticket prices. Show times and ticket purchase information is available at deervalleymusicfestival.org. For visiting guests, Deer Valley Resort Lodging and Reservation provides a Summer Concert Package that offers a 20 percent savings on deluxe accommodations and tickets to select concerts. 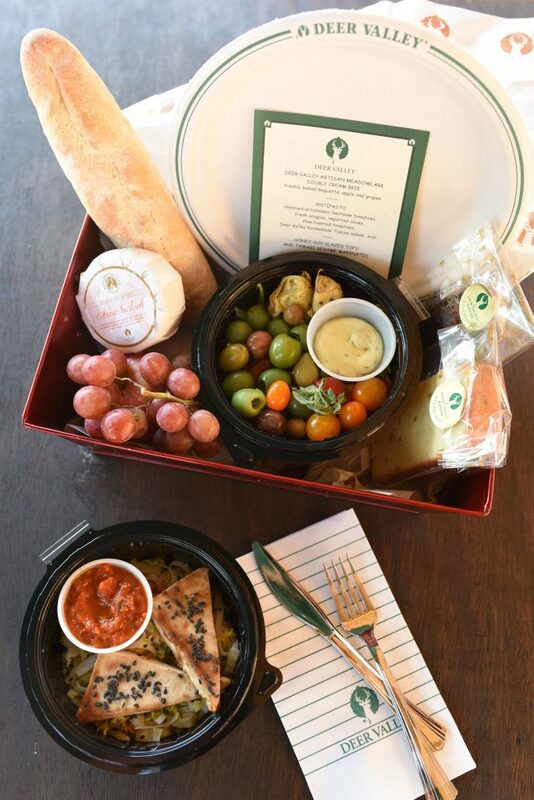 And to compliment any evening concert, Deer Valley also features Gourmet Picnic Baskets or Bags filled with delicious epicurean items from Deer Valley’s kitchens, with options for children, single bags and gluten-free, vegetarian and vegan meals. Orders must be placed and purchased by 5 p.m. the day prior to the event; cancellations will not be accepted after that point. For all concerts, guests are welcomed to bring picnics, blankets and chairs less than 9 inches high; animals are not permitted. 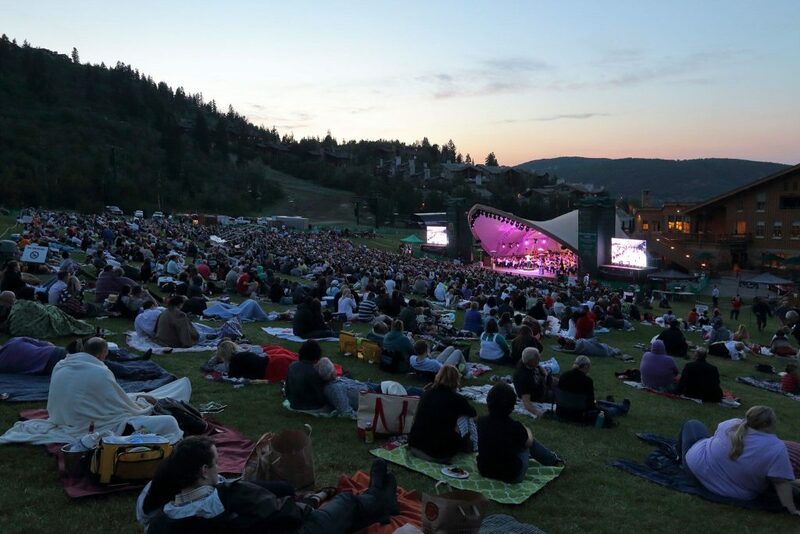 For more information on Deer Valley’s summer concert series, concert packages and Gourmet Picnic Baskets and Bags, please visit deervalley.com. To follow summer happenings at the resort on social media, search #deervalleymoment.